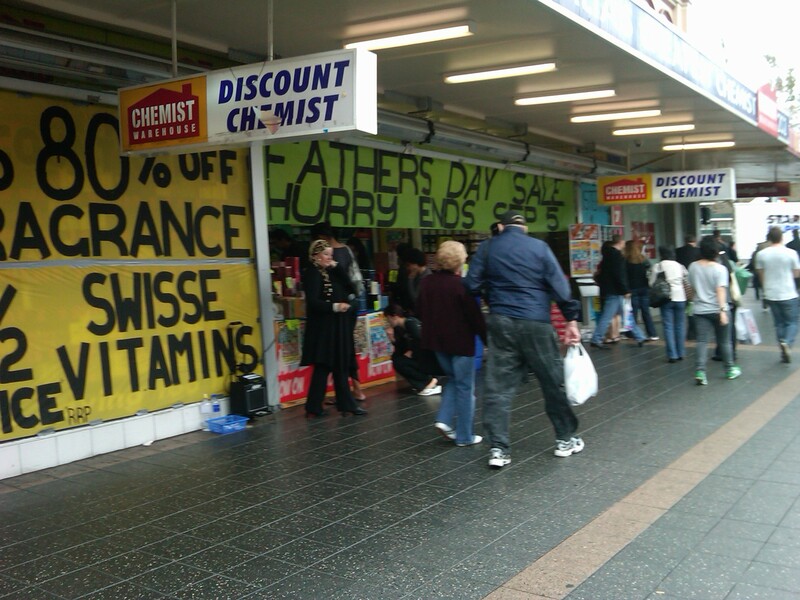 I walked past chemist warehouse today in parramatta and noticed they are having a fathers day sale. Up to 80% off on selected item. Go check it out if you’re around that area – the sale ends on the 5th of September 2010.